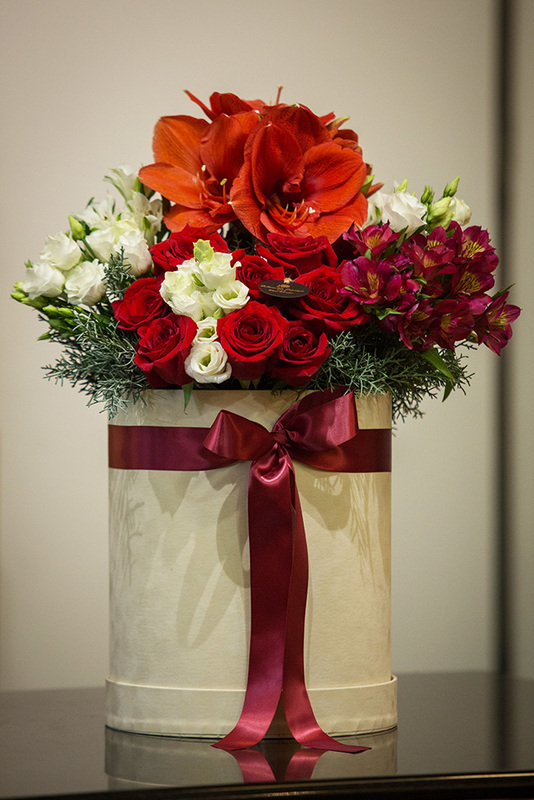 Offer a beautiful flower synthesis and give color in everyday life. Τhe musical composition is created from the notes in the pentagram. In our synthesis the notes are the fresh flowers and pentagram our experience. In cooperation with professional flower delivery companies, you have the ability to send in Greece and abroad bouquets and flower synthesis.